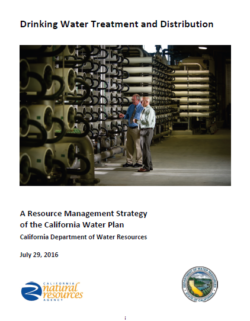 The University of California prepared this Report under contract with the State Water Board as it prepares its Report to the Legislature. 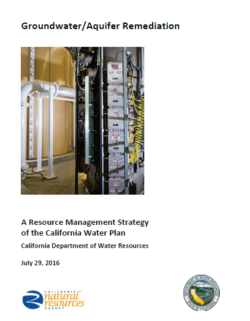 This executive summary focuses on major findings and promising actions. Details can be found in the Main Report and eight accompanying Technical Reports. 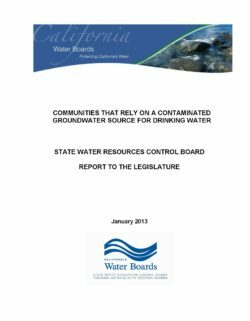 Groundwater is essential to California, and nitrate is one of the state’s most widespread groundwater contaminants. Nitrate in groundwater is principally a by-product of nitrogen use, a key input to agricultural production. However, too much intake of nitrate through drinking water can harm human health. nitrate). 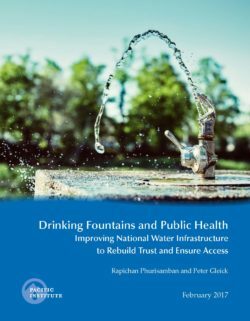 Nitrate concentrations in public drinking water supplies exceeding the MCL require water system actions to provide safe drinking water. 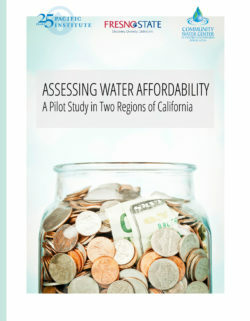 For this study, the four-county Tulare Lake Basin and the Monterey County portion of the Salinas Valley are examined. About 2.6 million people in these regions rely on groundwater for drinking water. The study area includes four of the nation’s five counties with the largest agricultural production. 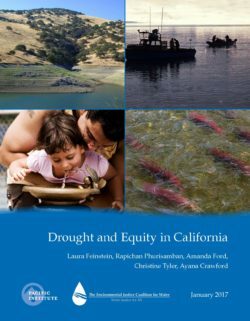 It represents about 40% of California’s irrigated cropland (including 80 different crops) and over half of California’s dairy herd. 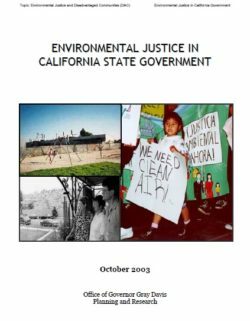 Many communities in the area are among the poorest in California and have limited economic means or technical capacity to maintain safe drinking water given threats from nitrate and other contaminants. 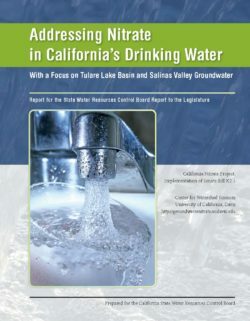 • Public health concerns for those exposed to nitrate contamination in drinking water; in California’s Tulare Lake Basin and Salinas Valley, roughly 254,000 people are currently at risk for nitrate contamination of their drinking water. 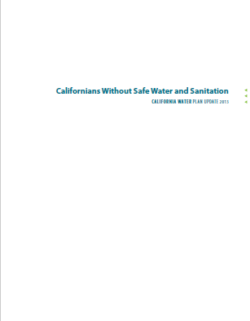 Of these, 220,000 are connected to community public (>14 connections) or state small water systems (5–14 connections), and 34,000 are served by private domestic wells or other systems smaller than the threshold for state or county regulation and which are largely unmonitored. 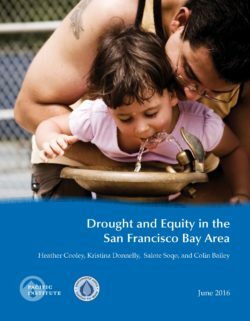 • Financial costs of nitrate contamination include additional drinking water treatment, new wells, monitoring, or other safe drinking water actions; over 1.3 million people are financially susceptible because nitrate in raw source water exceeds the MCL, requiring actions by drinking water systems. Nitrate contamination of drinking water sources will continue to increase as nitrogen from fertilizer, manure, and other sources applied in the last half century continues to percolate downward and flow toward drinking water wells.